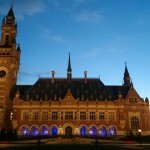 The interior of the Peace Palace will be illuminated in beautiful, magical colors from 27 to 30 December. 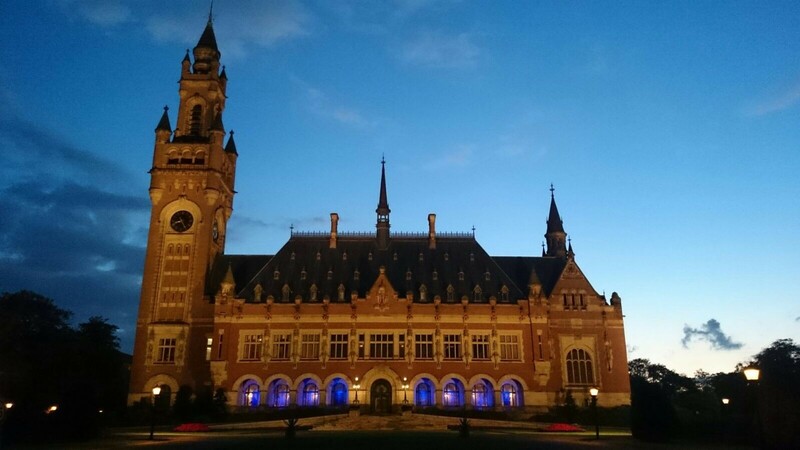 Admire the impressive interior of the Peace Palace while it is highlighted in warm colors. Peace Palace by Night is held just once a year, so tickets for this event between Christmas and New Years Eve are always sold out rapidly. If you want to attend, it is therefore recommended to reserve your tickets soon on the Guided Tours page, by clicking Check Dates and selecting one of the Peace Palace by Night options.